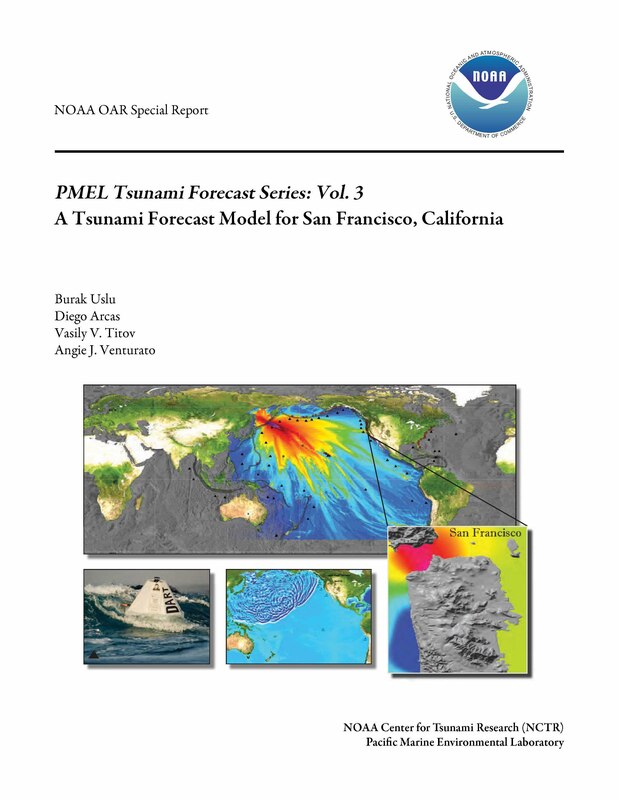 "An informed society that relies on PMEL's observations and the critical advancement of knowledge about the global ocean and its interactions with the earth, atmosphere, ecosystems, and climate." --PMEL's vision of the future. PMEL focuses on open ocean observations in support of long-term monitoring and prediction of the ocean environment on time scales from minutes to decades. PMEL observations have lead to advancements in climate, ecosystem, and coastal processes research such as El Ninos, fisheries predictions, ocean warming, and ocean acidification. PMEL leads the development and deployment of innovative technologies to support the observation and understanding of oceanic and atmospheric phenomena. Among PMEL engineering’s many accomplishments are the development of DART® buoys to measure tsunamis and the use of gliders and unmanned aerial vehicles for observation. PMEL strives to identify and understand ocean-related issues of major consequence. For example, the PMEL Carbon group is working to understand the changing chemistry of the oceans and the impacts of ocean acidification on marine ecosystems. PMEL informs society with well-documented, high-quality science through over 100 peer-reviewed journal articles per year, being invited to national and international conferences, and outreach to the public.